Many firms are sceptical regarding the profitability of SMM. 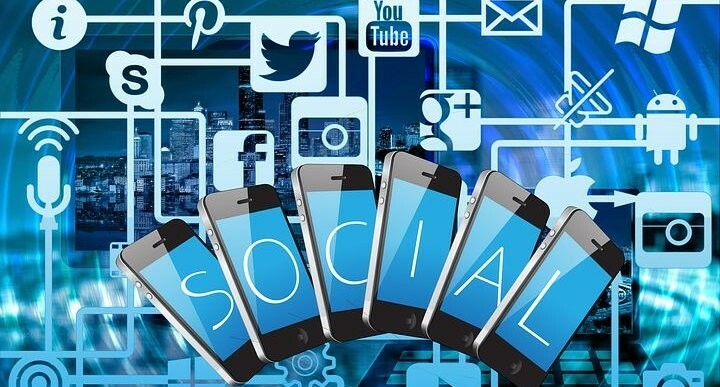 The statistics, however, illustrate a different picture According to Hubspot, 92% of marketers in 2014 claimed that social media marketing was important for their business, with 80% indicating their efforts increased traffic to their websites. 1. Increased Brand Recognition. Every opportunity you have to disseminate your content and increase your visibility is valuable. Your social media networks are just new channels for your brand’s voice and content. This is important because it simultaneously makes you easier and more accessible for new customers, and makes you more familiar and recognizable for existing customers. For example, a frequent Twitter user could hear about your company for the first time only after stumbling upon it in a newsfeed. Or, an otherwise apathetic customer might become better acquainted with your brand after seeing your presence on multiple networks. 2. Improved brand loyalty. Brands who engage on social media channels enjoy higher loyalty from their customers. 4. Higher conversion rates. Social media marketing results in higher conversion rates in a few distinct ways. Perhaps the most significant is its human element, the fact that brands become more humanized by interacting social media channels. Social media is a place where brands can act like people do, and this is important people like doing business with other people; not with companies. Additionally, studies have shown that social media has a 100% higher lead-to-close rate than outbound marketing. 5. Higher Brand Authority. Interacting with your customers regularly is a show of good faith for other customers. 7. Decreased Marketing Costs. According to Hubspot, 84% of marketers found as little as six hours of effort per week was enough to generate increased traffic. Six hours is not a significant investment for a channel as large as social media. 8. Better Search Engine Rankings. SEO is the best way to capture relevant traffic from search engines, but the requirements for success are always changing. It’s no longer enough to regularly update your blog, ensure optimized title tags and meta descriptions, and distribute links pointing back to your site. Google and other search engines may be calculating their rankings using social media presence as a significant factor. 10. Improved Customer Insights. Social media also gives you an opportunity to gain valuable information about what your customers are interested in and how they behave, via social listening. For example, you can monitor user comments to see what people think of your business directly. You can segment your content syndication lists based on topic and see which types of content generate the most interest—and then produce more of that type of content. At the crux of these advantages is the fact that your competition is already involved which means your potential social media traffic and conversions are being poached.